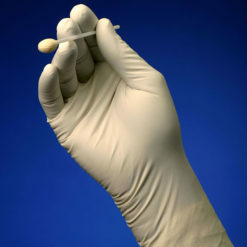 Nitrile non-medical disposable gloves. Latex free, powder free, ambidextrous. 100 gloves/box, 10 boxes/case. Item # (Small – XL) GLB-NMNITPF-SM, GLB-NMNITPF-MD, GLB-NMNITPF-LG, GLB-NMNITPF-XL.